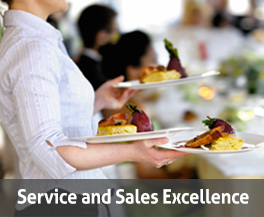 Real-World Restaurant Management and Waitstaff Training Solutions from Service That Sells! Real-world restaurant management and waitstaff training solutions from Service That Sells!® — now available online! Discover a new way to deliver and manage your online restaurant training with a Learning Management System created just for the service industry. Browse our restaurant resources for expert articles, free posters, the Service That Sells!® online store, and links to our digital books. 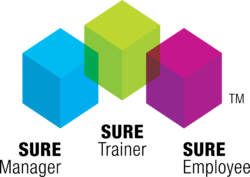 THE LEADERSHIP SOLUTION FOR FOOD SERVICE AND RETAIL ESTABLISHMENTS. 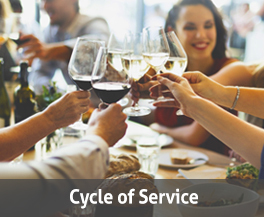 In a restaurant, service and sales go hand in hand. Without sales, service can’t exist. And without service, you can’t sell anything. Our online service and sales training series is designed to teach front-of-house restaurant employees how to improve performance on every shift. When you’re in control of what’s happening behind the scenes with your staff, you’re creating an environment where they can excel with guests. 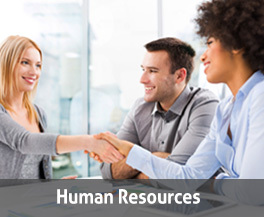 Our online human resources training helps everyone in your company understand, prevent, and handle important HR issues. There’s a reason the kitchen is referred to as the “heart of the house.” To increase sales and improve service in the front of house, operations must be running smoothly in the back of house. 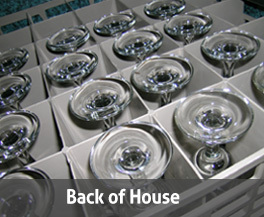 Our back of house online training provides important online training to your kitchen staff. Food handler training helps ensure that your employees understand the many different ways they can help prevent a foodborne illness outbreak in your business. 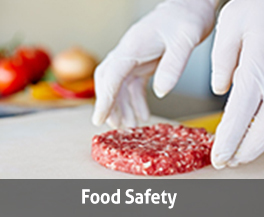 Our online food handler training program covers critical information and is accredited by ANSI.